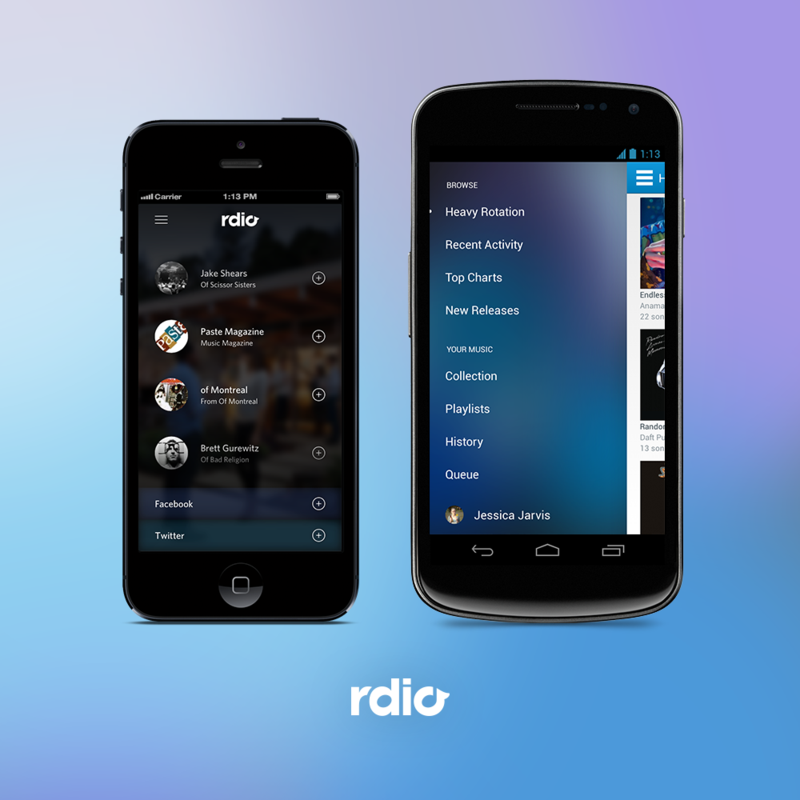 Rdio on Wednesday announced it has updated its native Android and iOS apps with user interface changes and new features. You can download the latest versions now directly from Apple’s App Store and Google Play. First and foremost, the new “Find People” feature (available on the side navigation) gives you a curated list of recommended friends and their music taste, based on your connected Twitter and Facebook accounts, as well as hand-picked artists and influencers. If you use Rdio for music discovery, this will definitely appeal to you. Next up are the new label Pages. Just like on Rdio’s Web and desktop apps, you can now search for a record label and find its top albums and artists. Find People. The new feature makes following friends and artists easier than ever. Labels. Search for a record label to find its top albums and artists. Various minor bug fixes and UI improvements, including a new, cleaner look for sliding side navigation. 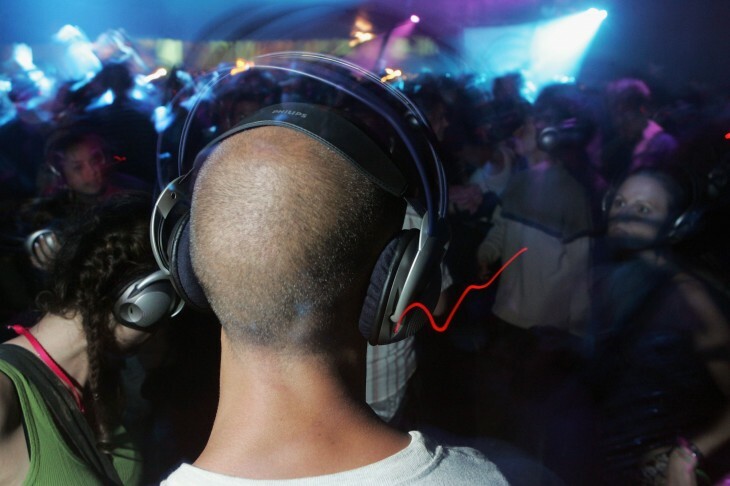 Rdio is facing increased competition from the likes of Spotify and most recently Google. The company’s latest attempt to differentiate itself has been a video service by the clever name of Vdio.